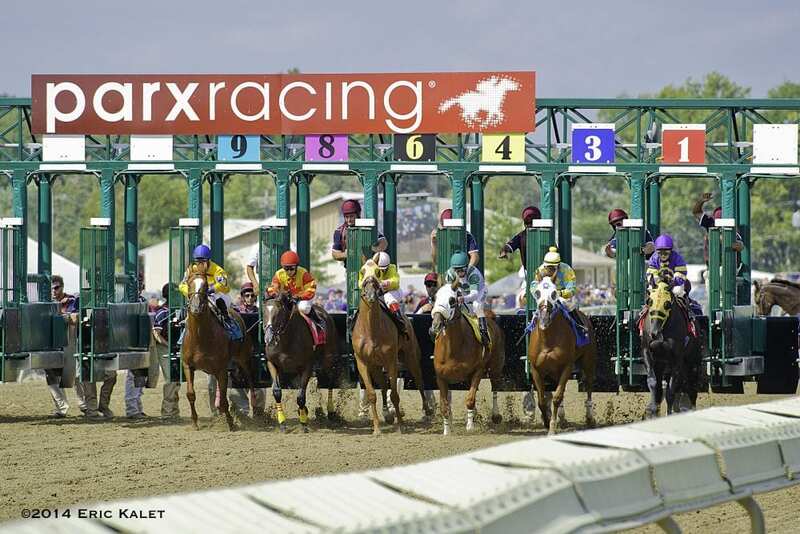 The Pennsylvania State Horse Racing Commission recently upheld a 165-day suspension of trainer Mario Serey Jr. given him by stewards at Parx Racing in Pennsylvania under the state's multiple medication violation rules. The suspension, dated May 5, was triggered by a post-race positive test for clenbuterol in Robert Reidy's Unlimited Resource, third-place finisher in the second race at Parx on Feb. 24. The test was conducted at the state's official laboratory, the Pennsylvania Equine Toxicology and Research Laboratory, and a split sample finding was confirmed by the Texas A&M Veterinary Medical Diagnostic Laboratory. Serey was fined $500 and suspended 15 days for the positive and assigned two multiple medication violation points. Because Serey has 10 multiple medication violation points, under the rules adopted in March 2017, he was suspended an additional 150 days, according to the ruling. Serey was suspended a total of 315 days in 2017 for five clenbuterol positives in Pennsylvania. That suspension was reduced to 120 days, which Serey served from June through September 2017. Pincus has contended all of the clenbuterol positives, including the one for Unlimited Resource, were a result of sabotage by a former employee of Serey. Serey's last starts came Aug. 5 at Monmouth Park. His horses have been dispersed to other trainers, including Alberto Plaza. Serey currently ranks fifth in the Monmouth Park trainer standings. In a career dating back to 2008, Serey has won 360 races from 2,837 starts for total earnings of just over $11 million. This entry was posted in NL Article, The Biz and tagged alan pincus, clenbuterol, mario serey jr., MMVS, Multiple Medication Violation System, Pennsylvania Equine Toxicology and Research Laboratory, pennsylvania state horse racing commission by Paulick Report Staff. Bookmark the permalink.